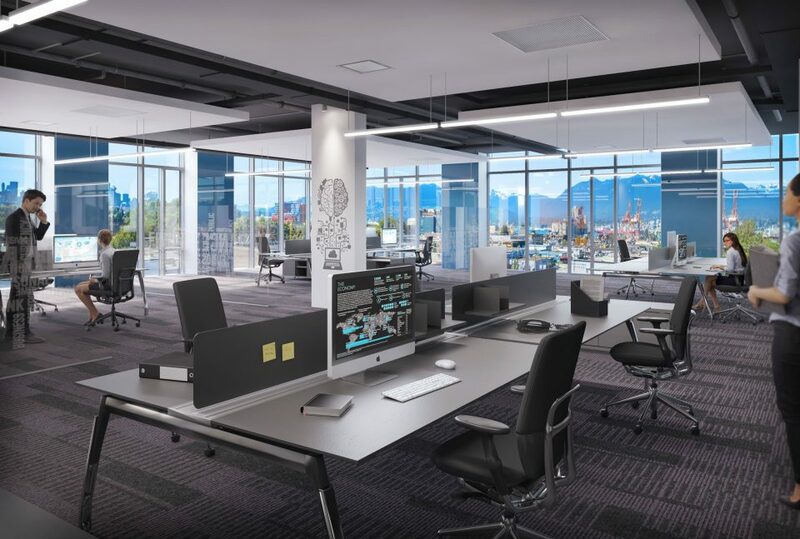 A new, five-storey office and light industrial building planned for the corner of Adanac and Clark Drive in East Vancouver will add 55,000 square feet to the marketplace. 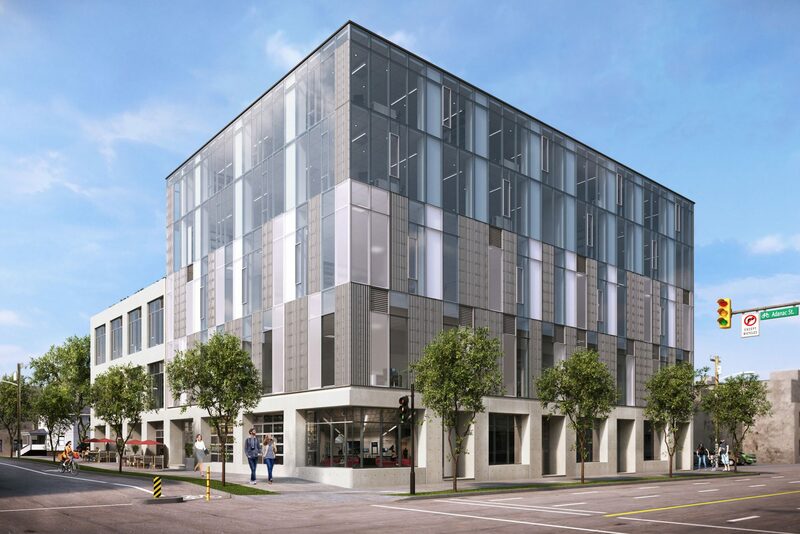 Alliance Partners is developing the new strata building, which features a modern, industrial design. 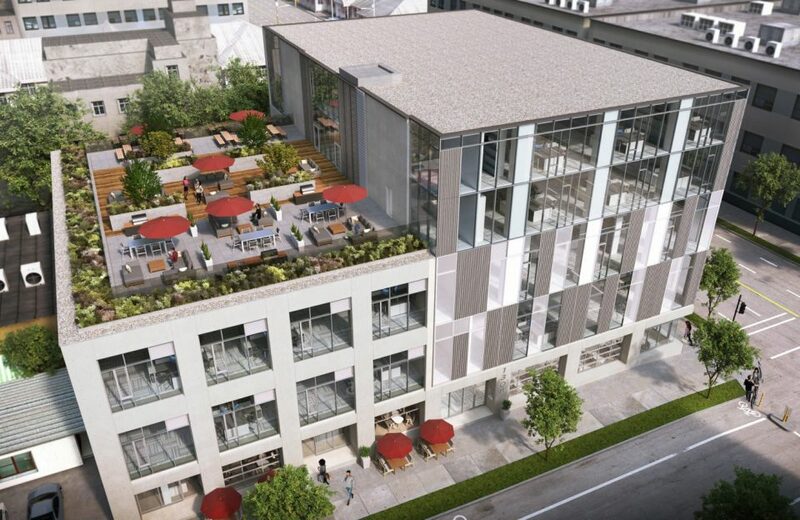 Owners will enjoy a 5,000 square feet patio area, as well as two-levels of underground parking, bicycle parking and end-of-trip facilities. Gordon Yeh of Alliance Partners says the project will revitalize the Clark Drive corridor. 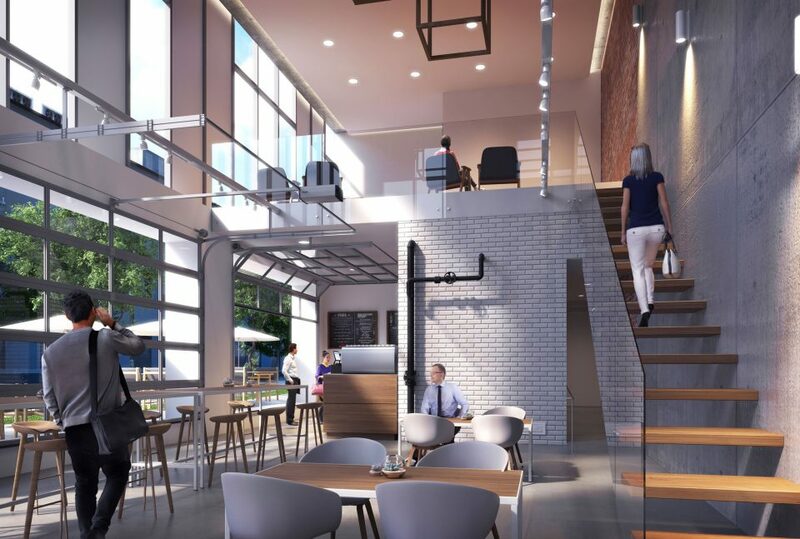 Kevin Kassautzki, vice-president at Avison Young, sees an up-and-coming neighbourhood beginning to emerge. 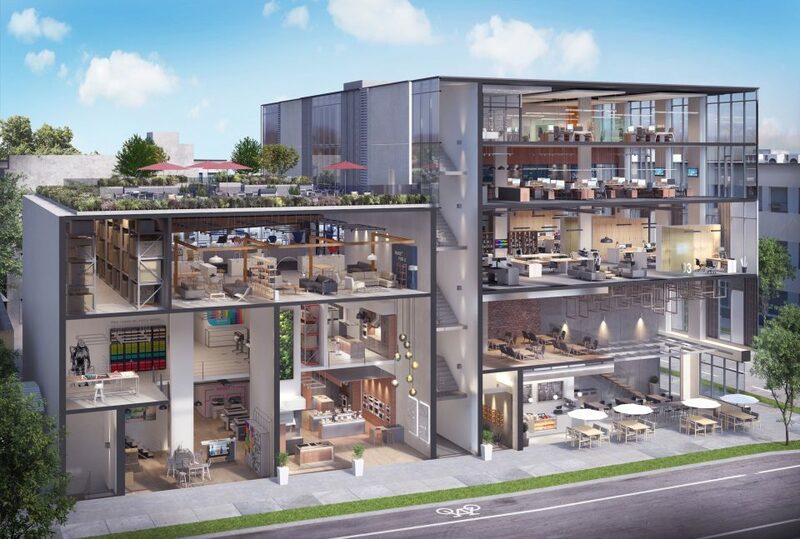 Alliance on Clark is expected to be completed in 2020.